Are you planning to buy a new inverter or upgrade your old one? Whatever maybe the reason, it is very important to understand what is the right inverter for your home. The power requirement at your home can be different from you neighbor’s home. So do not just blindly install the same inverter (in terms of power) in your home. Before buying an inverter for your home do a little homework and understand the basics. 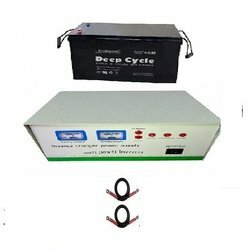 Why do inverter batteries die earlier than expected? A battery is a vital part of an inverter. The performance of an inverter largely depends on its battery. Regular care and maintenance of batteries keep them in good shape for a longer time period. 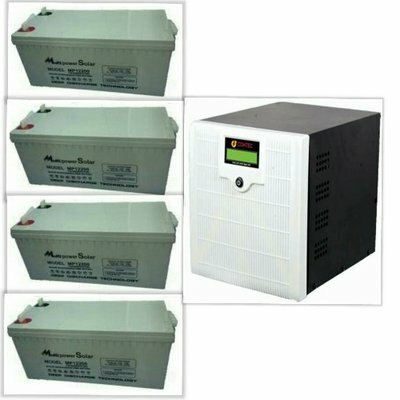 There are several reasons behind the failure of inverter batteries earlier than expected. 8 useful tips to take care of your inverter battery! Battery is the backbone of an inverter. 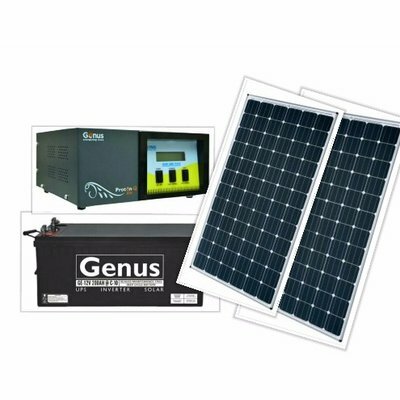 It is responsible for the good performance and long life of your inverter. 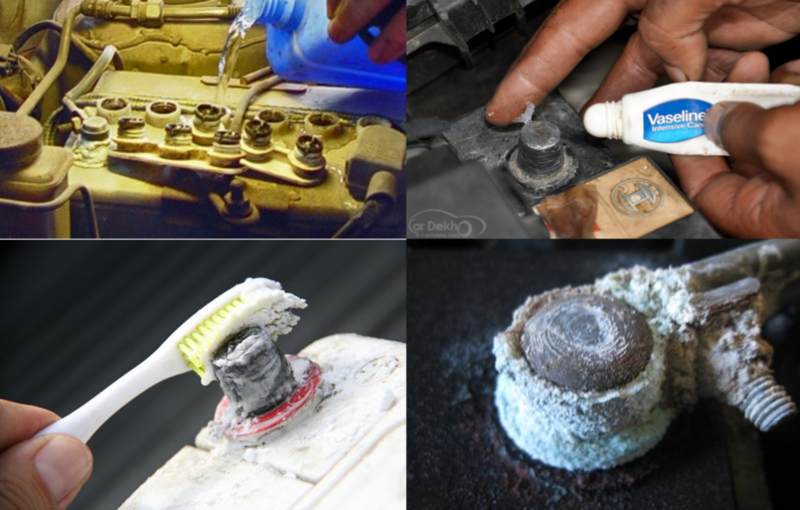 Therefore regular maintenance and care of the battery is very crucial. Just like any other home appliance your inverter and its battery require regular maintenance for effective operation and longer life. Solar farms are just big fields covered with conductive material. They’re almost asking for a lightning strike, which can damage or destroy solar panels, inverters and other critical equipment. 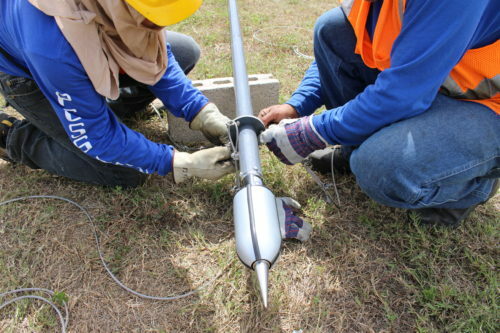 So it’s no surprise that lightning activity and surge-related over-voltage abnormalities are identified as leading causes of solar project downtime. Tons of emissions and thousands of dollars can be saved with passive and active solar thermal systems. Passive Solar means the system works without pumps or other equipment. An example of this system is a south facing window that allows sunlight to heat an adobe wall in the winter. PV: Photo-Voltaic means electricity from light. The basic PV cell is a semiconductor that releases a flow of electrons (electric current) when light (photons) hit it. A solar module is made of dozens of solar cells wired together to produce higher voltage and current. 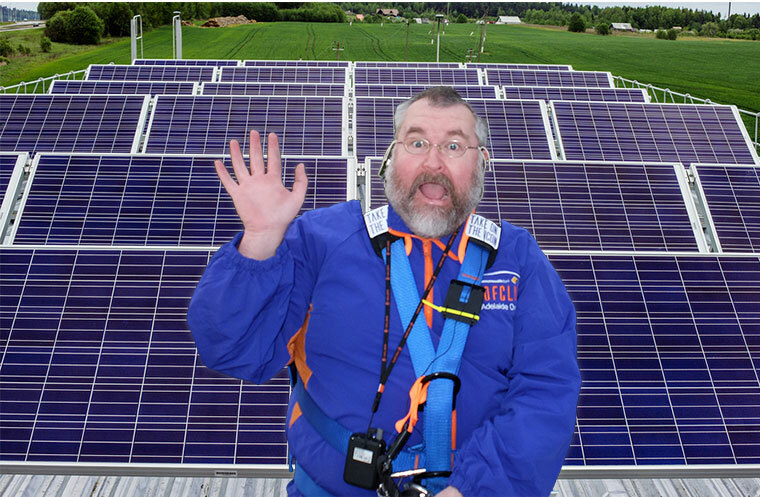 A solar array is made up of severalsolar modules.